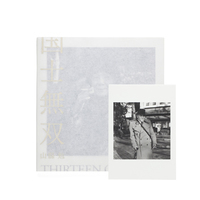 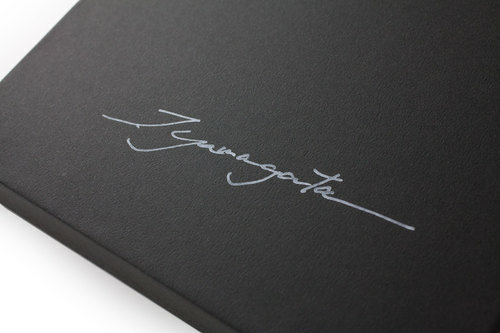 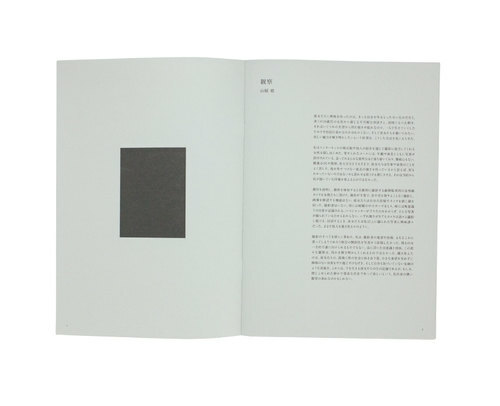 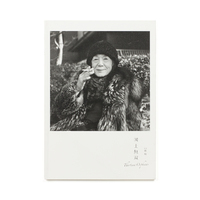 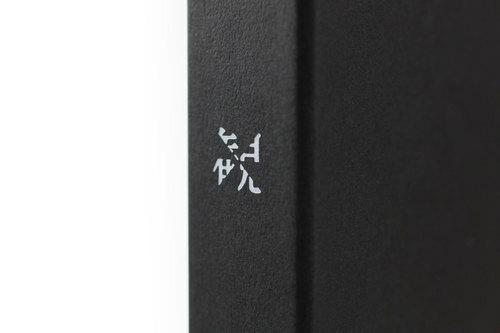 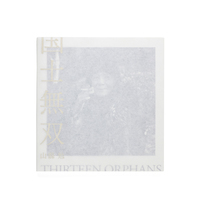 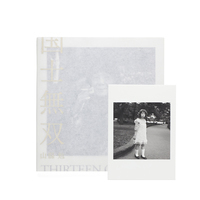 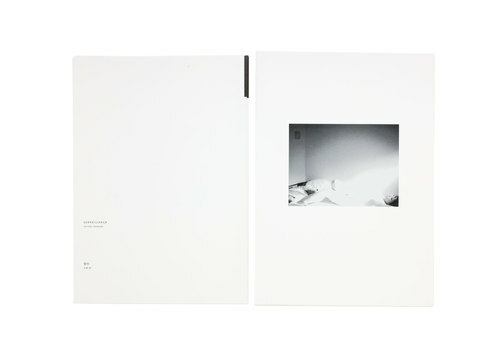 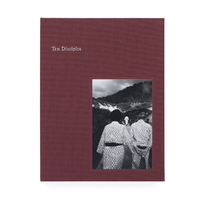 The Special Edition of Tsutomu Yamagata’s new photobook “Surveillance” is now available. 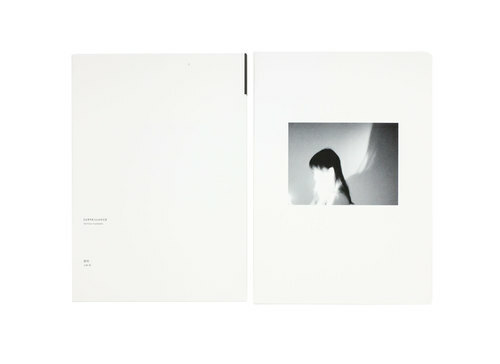 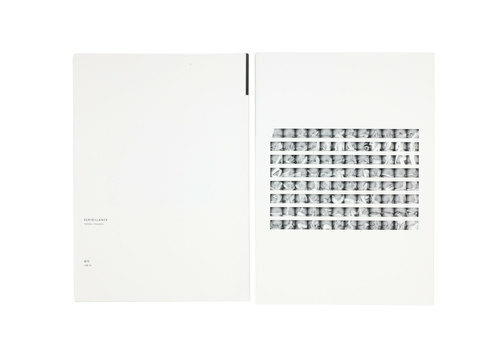 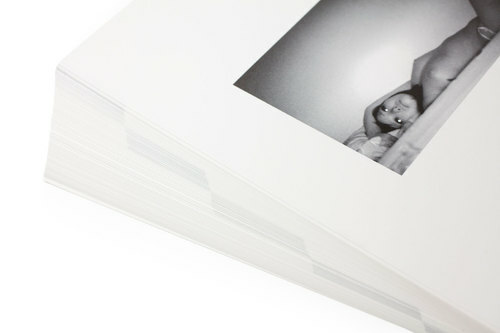 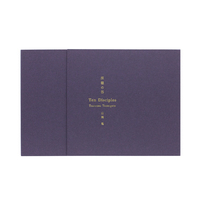 In addition to the gorgeous photobook – 64 sheets in a slipcase, plus booklet – the Special Edition includes a matted high-quality photograph (178x127mm, digital Type-C print) signed by the artist. 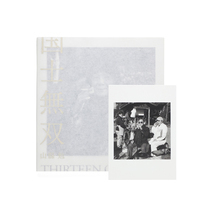 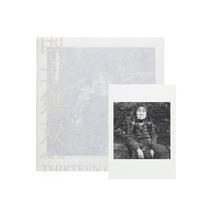 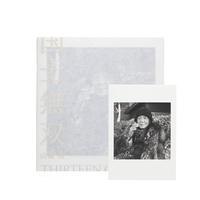 The photograph is available in three different motifs, each limited to an edition of 10. 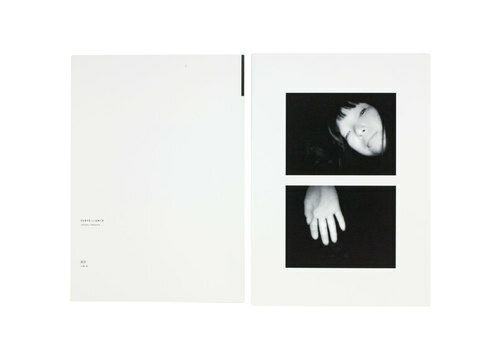 For his latest project “Surveillance,” Japanese photographer Tsutomu Yamagata installed infrared cameras usually used in wildlife photography in the rooms of (consenting) young women. 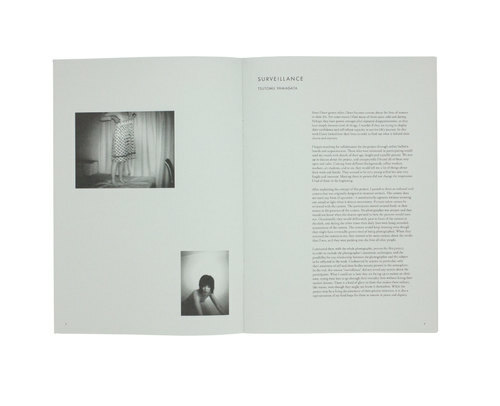 The cameras, operating completely independently and offering no chance to review images, captured the women as they spend their lives, as naturally and unaffected as possible. 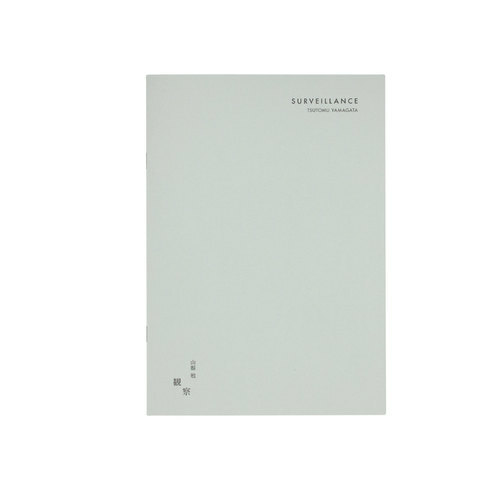 The resulting series of photographs, as presented in the gorgeous book “Surveillance,” is also a reflection on the implicitly objectifying nature of the project.